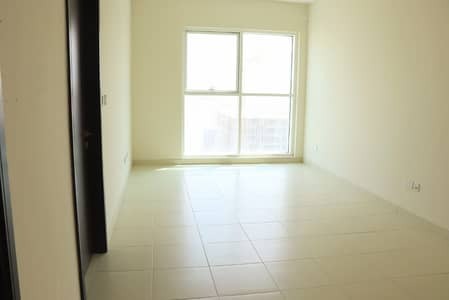 Not near, neither too far! 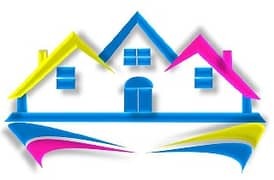 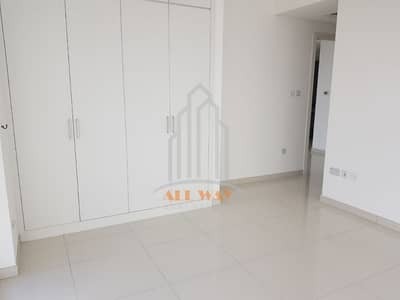 Excellent Two Bedrooms Hall With Nice Kitchen,Pool,Gym,Bar B Q Area,Covered Parking At Rawdhat. 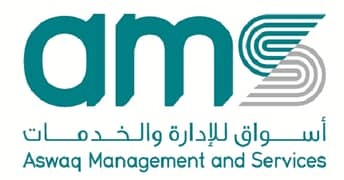 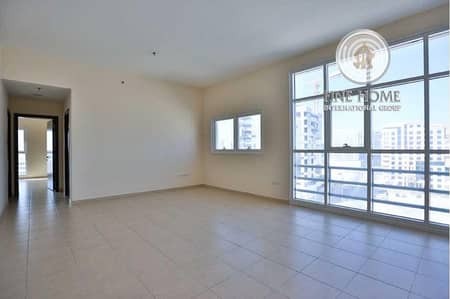 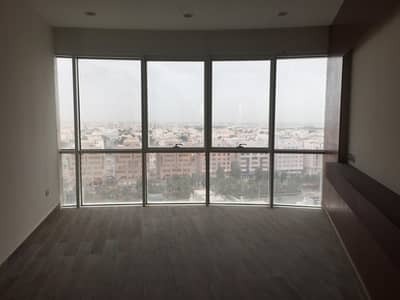 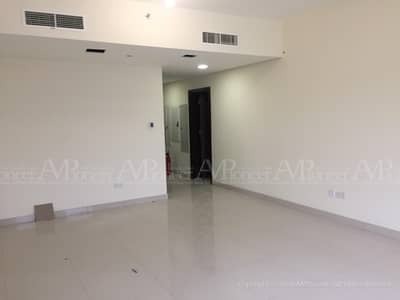 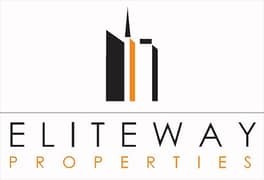 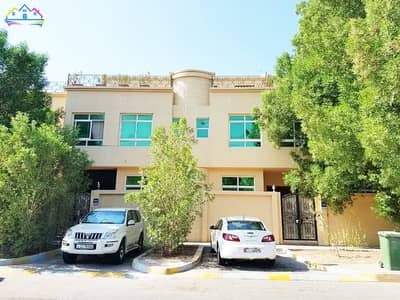 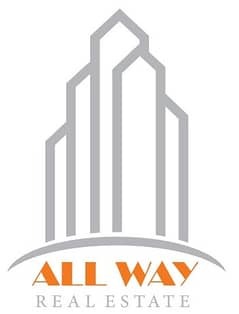 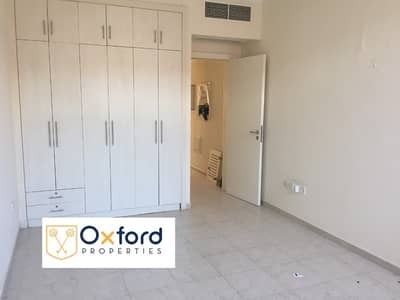 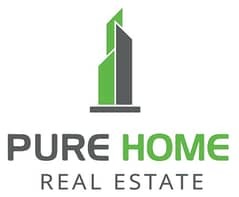 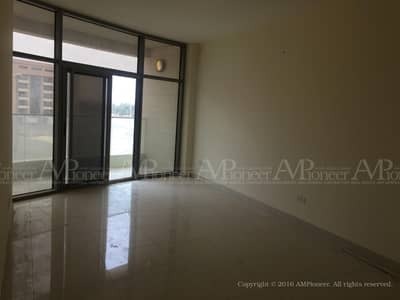 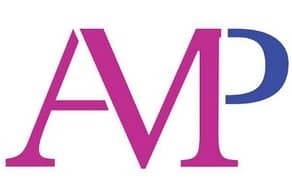 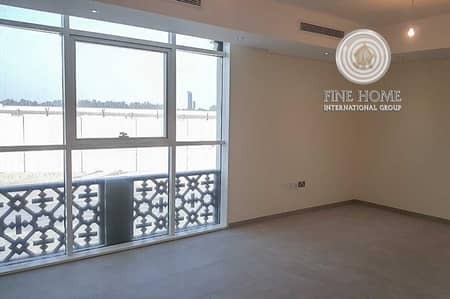 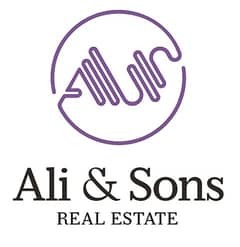 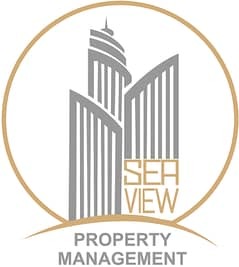 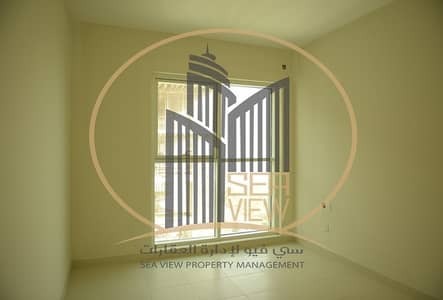 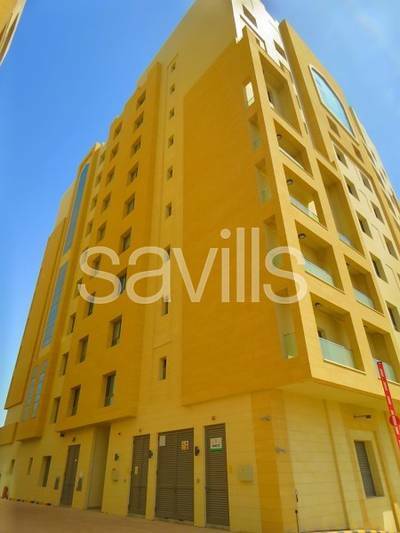 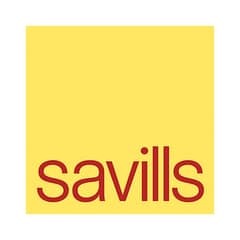 2 BR Apartment in Al Rwadah , Abu Dhabi.